It is time to ditch that boring standard car rental and experience the Audi R8 convertible rental Philadelphia! 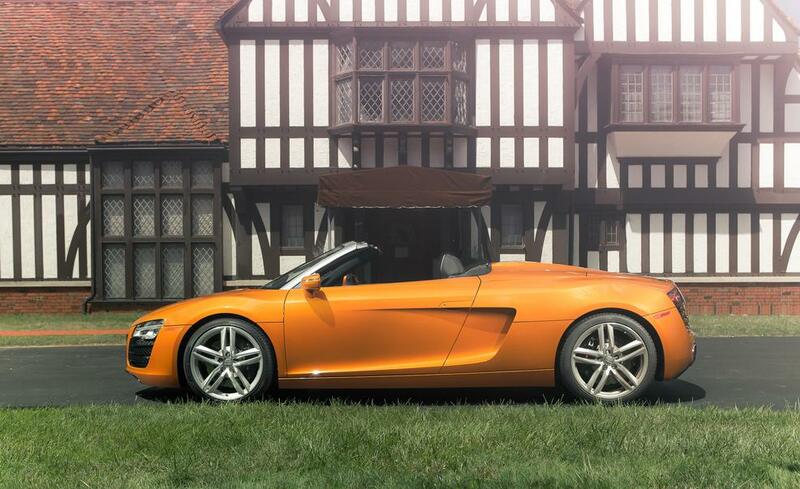 In case you haven’t heard, the Audi R8 convertible rental Philadelphia offers superior comfort and amenities within a body that is designed to excite and at a price that will definitely surprise you! 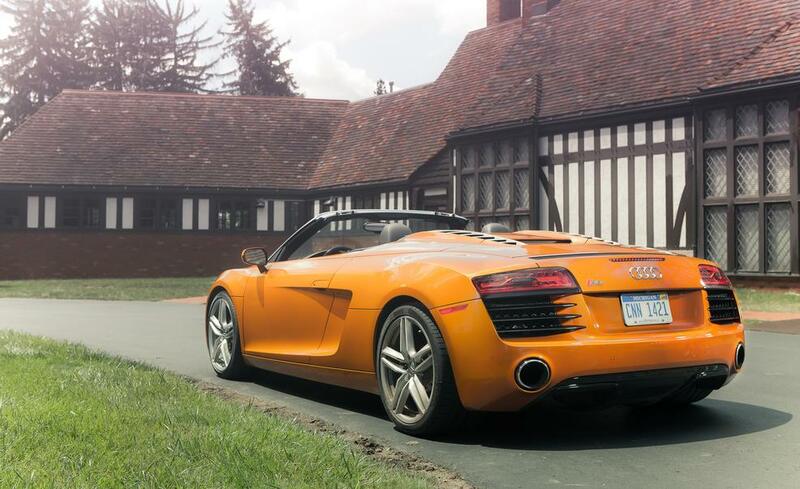 Audi luxury cars look amazing at any business event, wedding, anniversary weekend escape and more! The R8 convertible rental was designed to provide the best driver and passenger luxury experience, without sacrificing power. The exterior design is classic Audi with a revamped twist, featuring modern lines and a slightly new shape. What better way to experience Philly than behind the wheel of an exotic Audi convertible rental? The interior of the Audi R8 convertible rental Philly features driver-oriented cockpit architecture to mold the driver with the dashboard and high center console. The flat-bottomed steering wheel is a nod to the sportier side of Audi luxury car rentals, allowing ease of entry and exit for the driver. Even the seating in the Audi R8 rental is exotic, with a sleek leather/Alcantara combination. 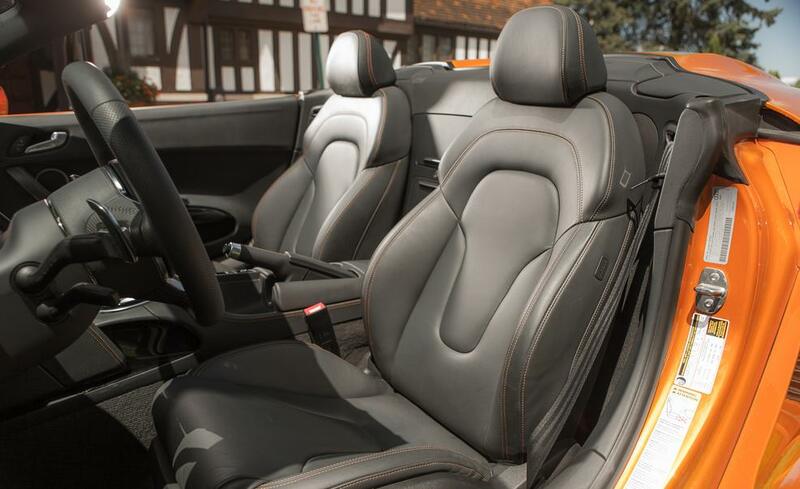 This is a two-seater luxury convertible rental with a modest amount of storage space. All modern electronics and amenities are inside of the R8 convertible. What are you waiting for? 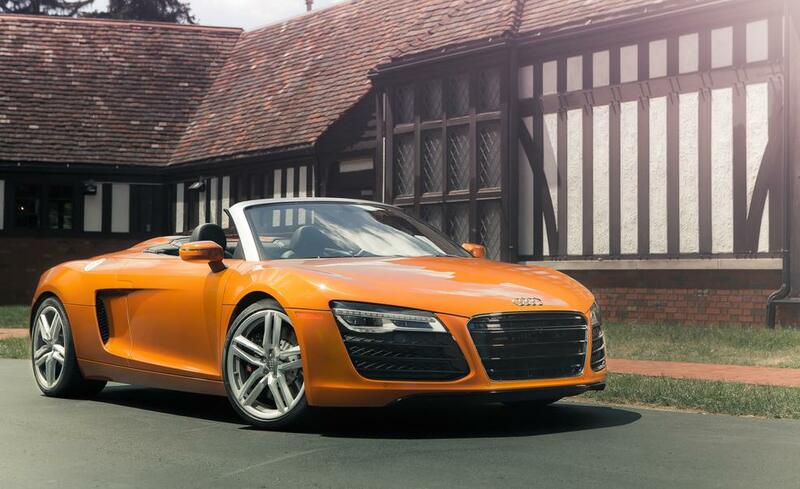 Secure your Audi R8 convertible rental Philadelphia today and transform your trip into something special! Imagine Lifestyles is thrilled to offer the Audi R8 rental in Miami and South Florida, New York, New Jersey, Philadelphia, Chicago and Los Angeles.